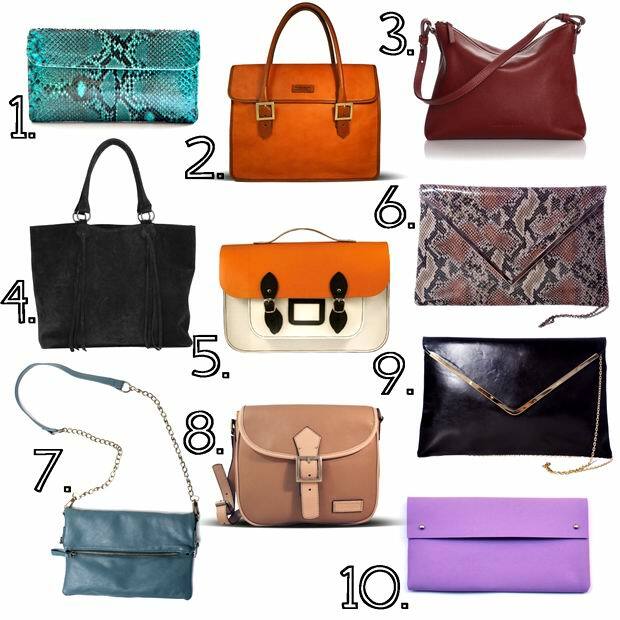 First here are my top 10 picks from an online fashion store CHOIES. that you need to bookmark and visit again and again. of the world. Here are some bags from their store that caught my eye. Then we move to BUYLEVARD, to an avenue of the latest trends. 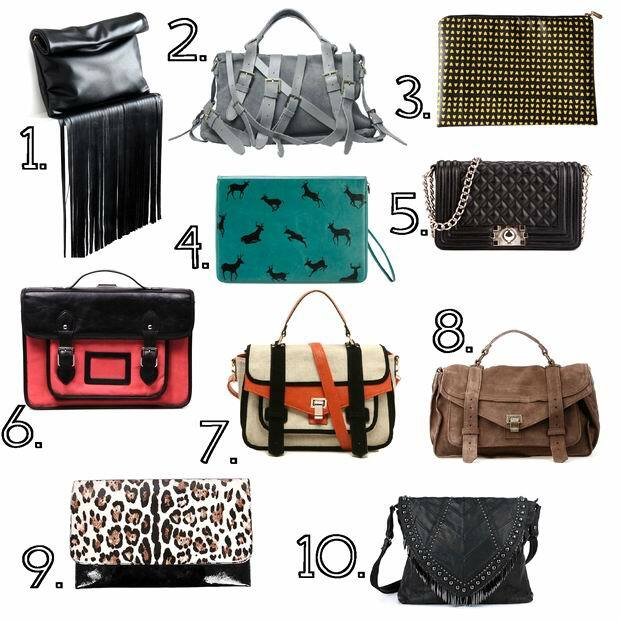 Here are some interesting bag designs I found there. I found in their store. I have new post here and all that crap, so if you're interested, check it out! This is such a handy post! 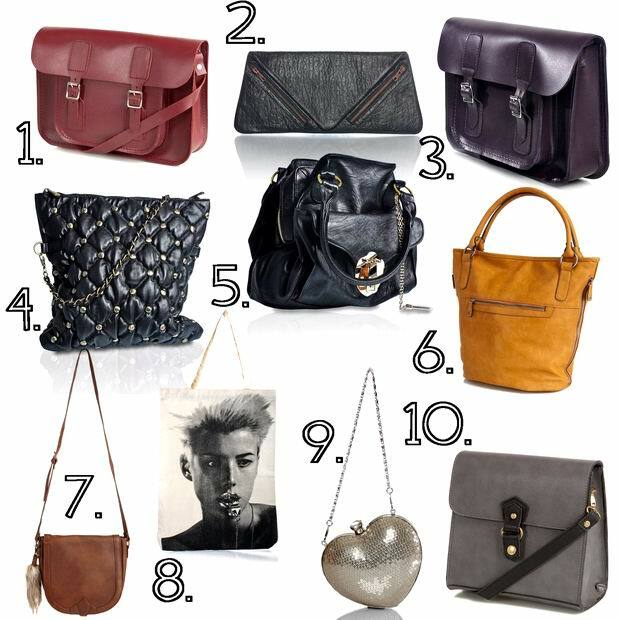 I love the burgundy bag! I'm following you now... follow me back? 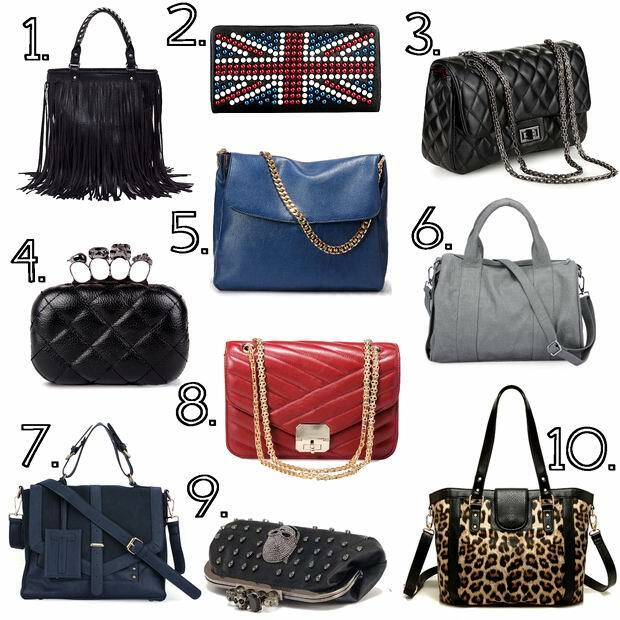 This bags collection is awesome! my god I almost like them all, you have such a nice taste. If you want we can follow each other :-) let me know.. Thanks for the comment dear, I was already following your blog! its really nice post and nice collection too. i apprentice for your post. thanks for shearing it with us. keep it up.